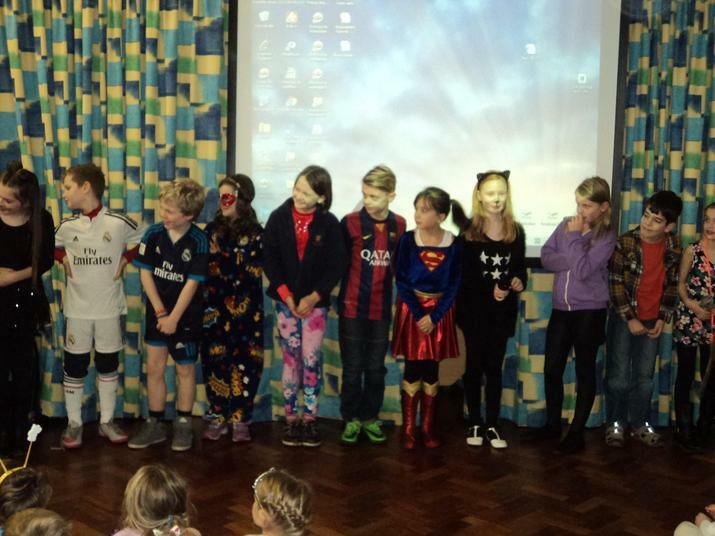 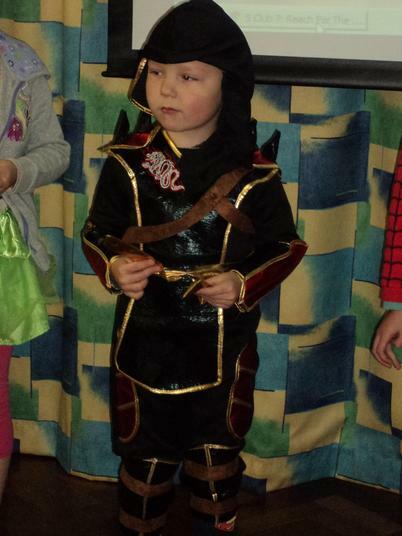 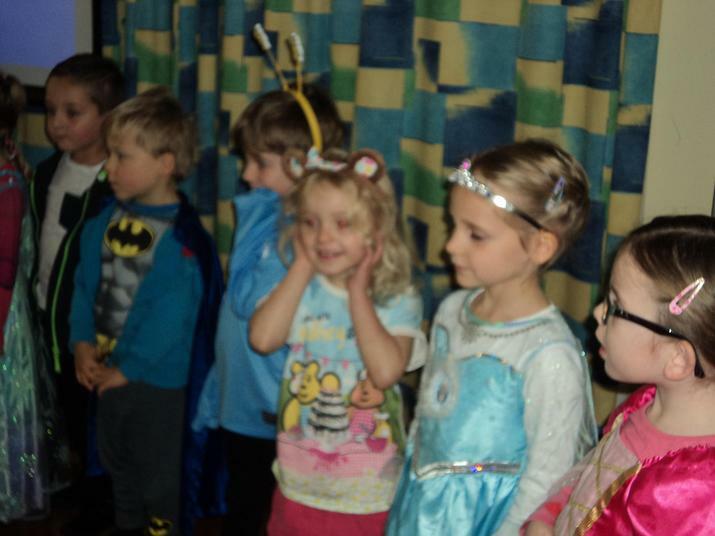 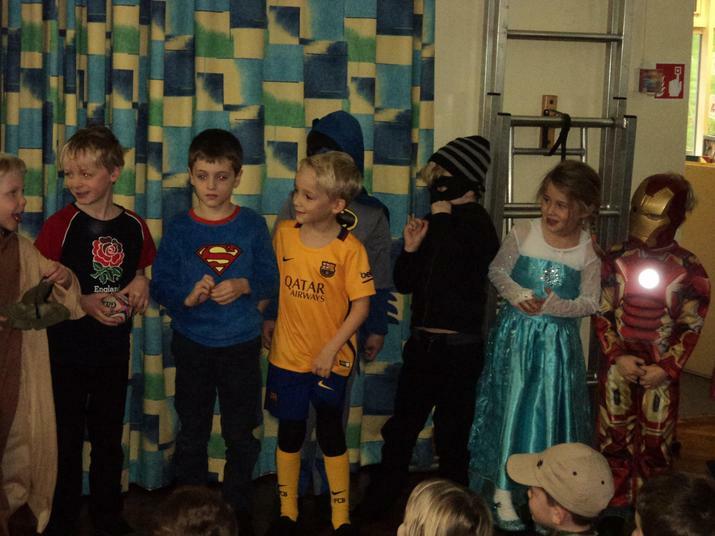 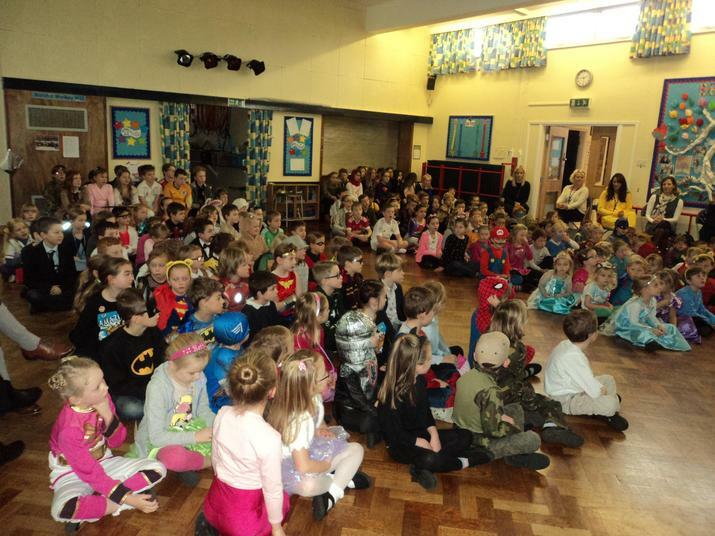 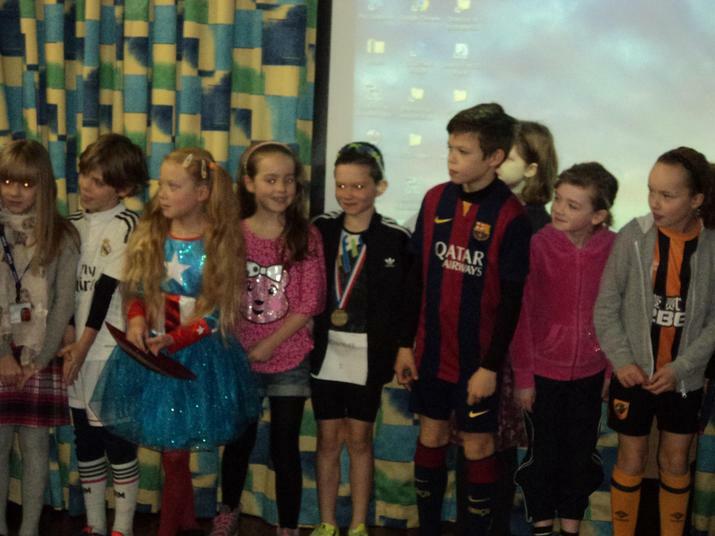 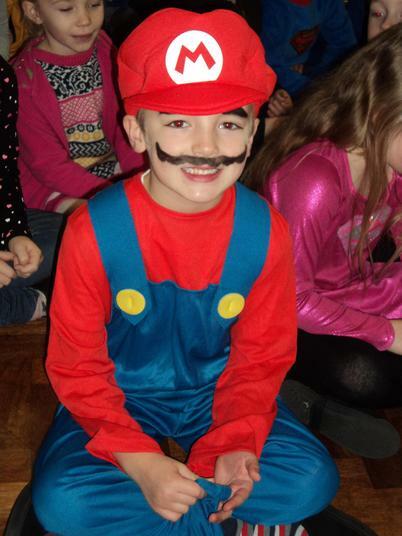 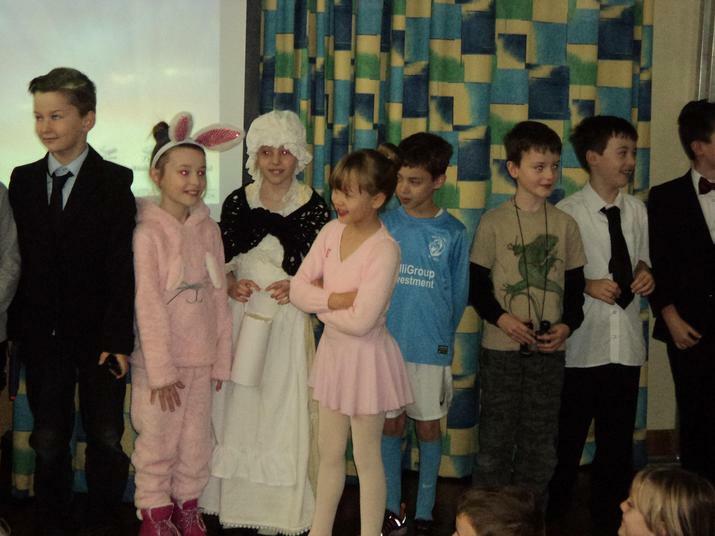 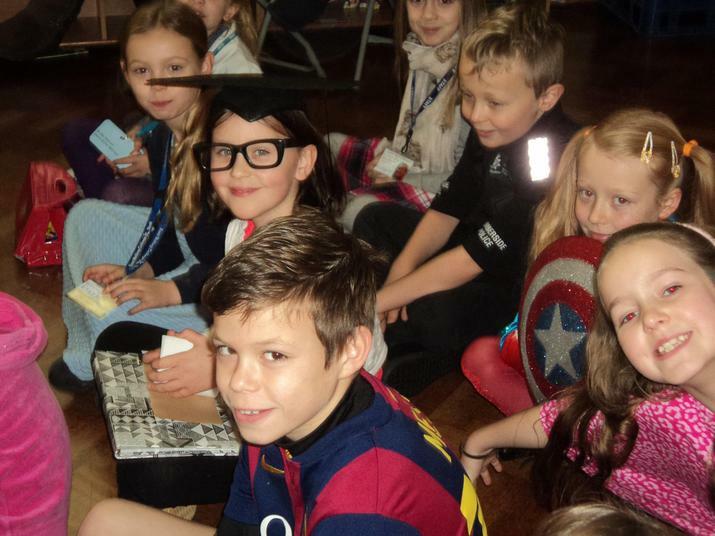 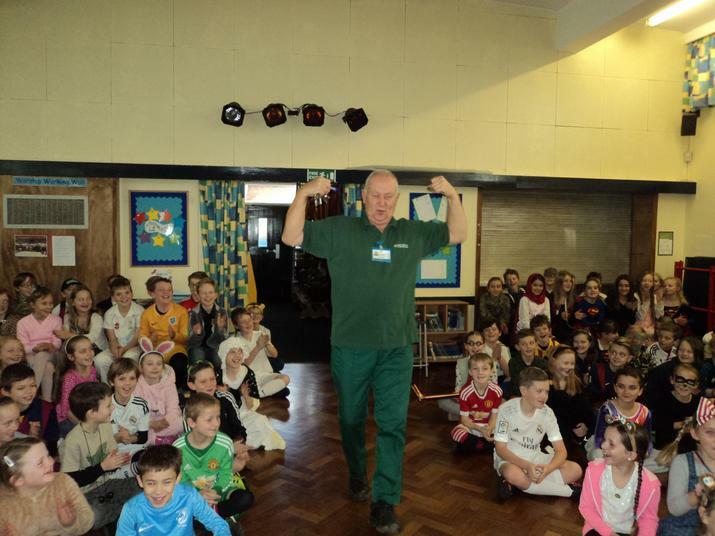 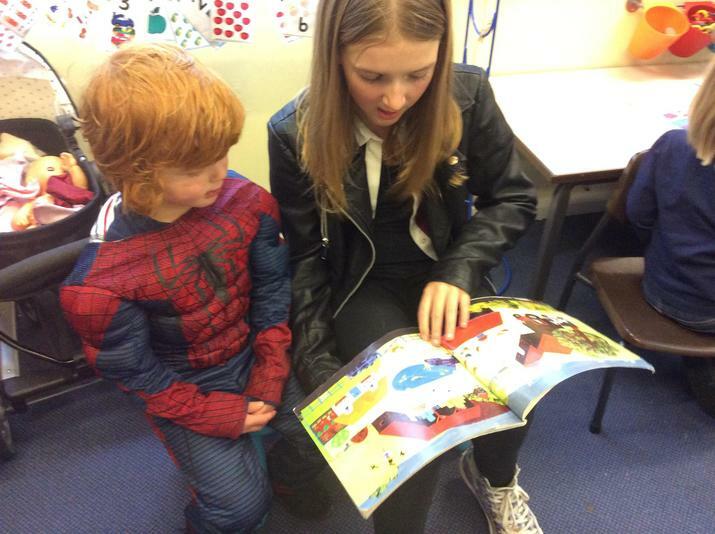 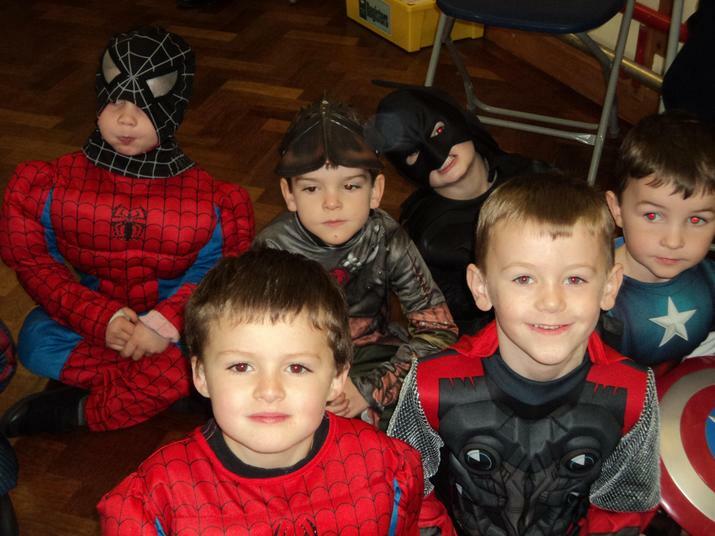 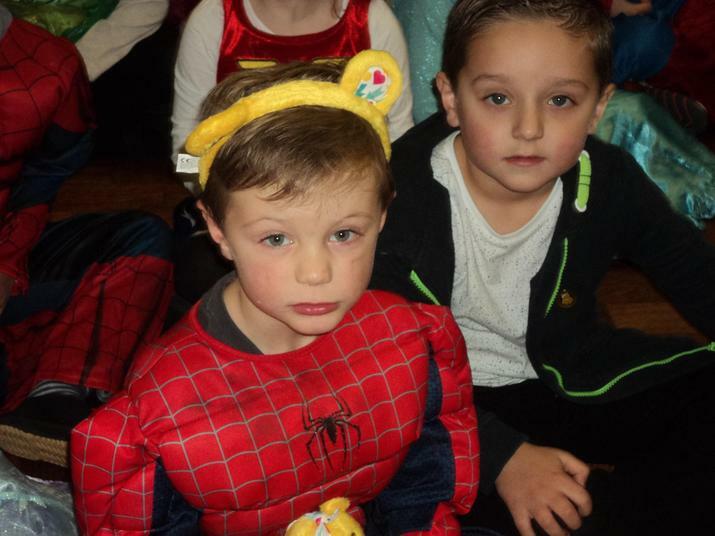 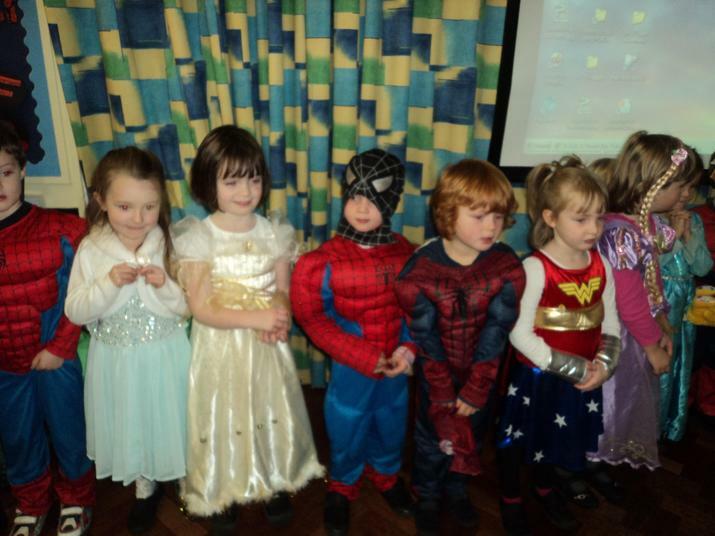 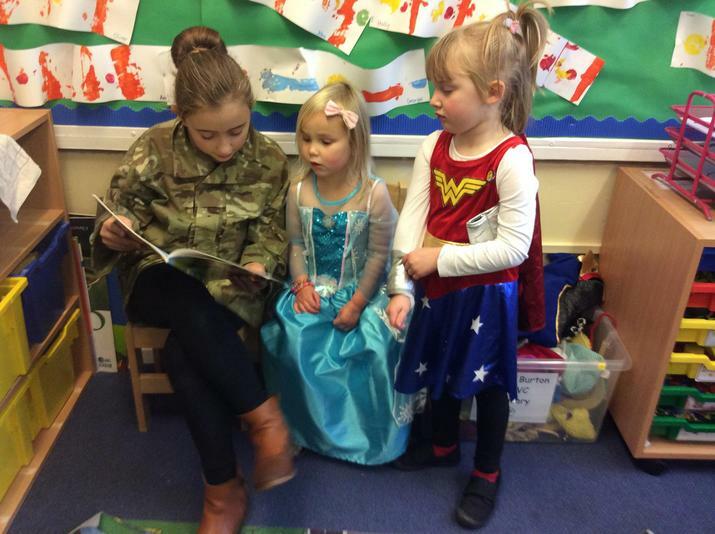 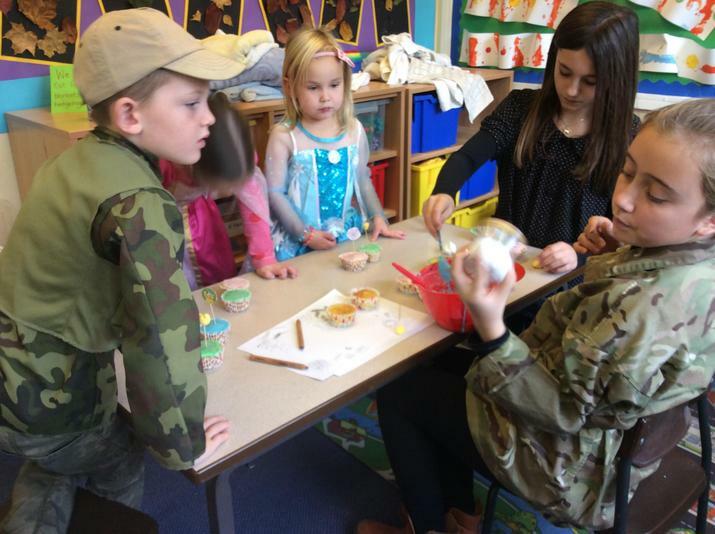 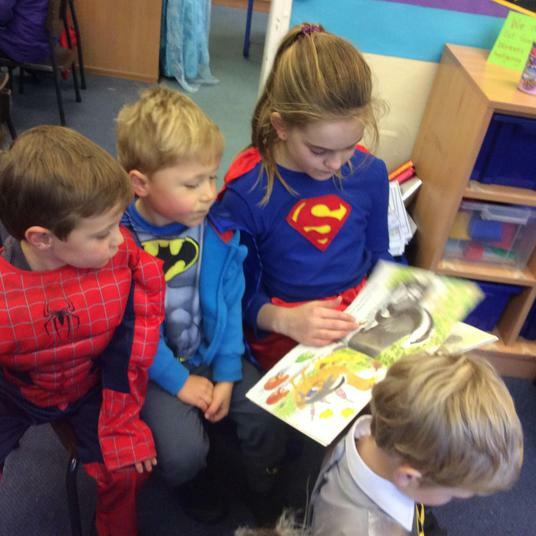 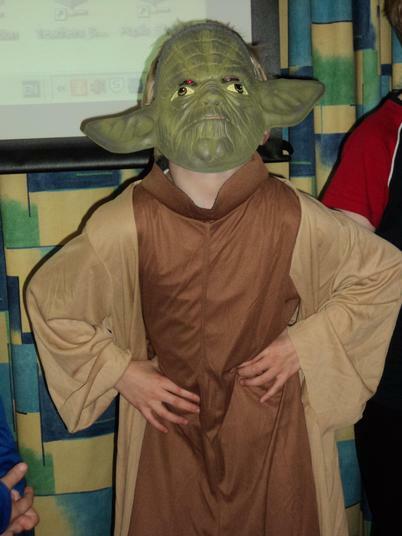 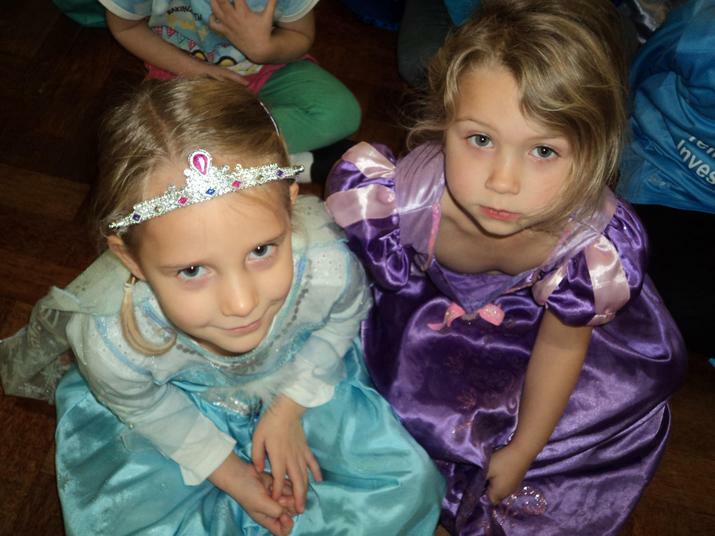 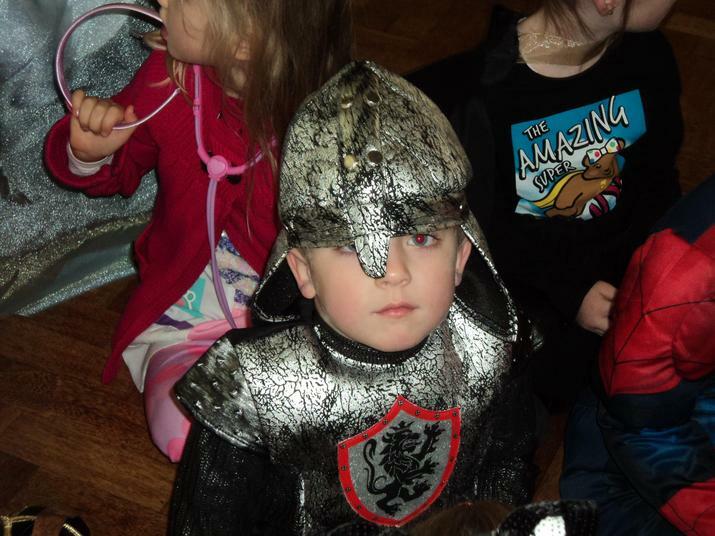 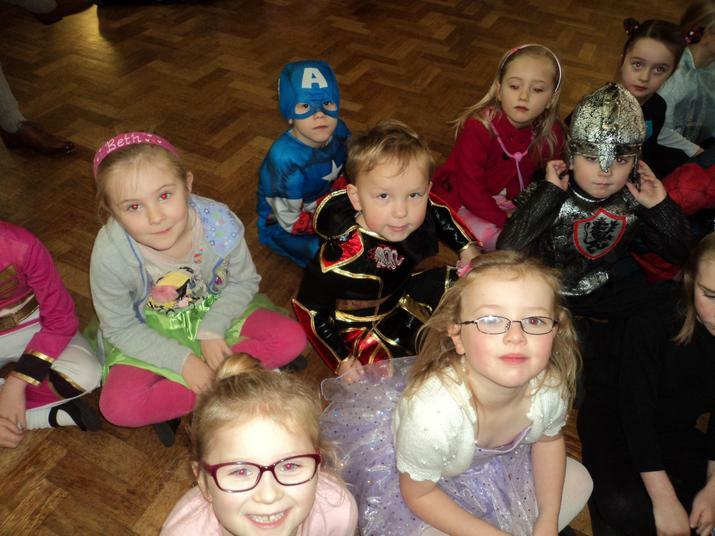 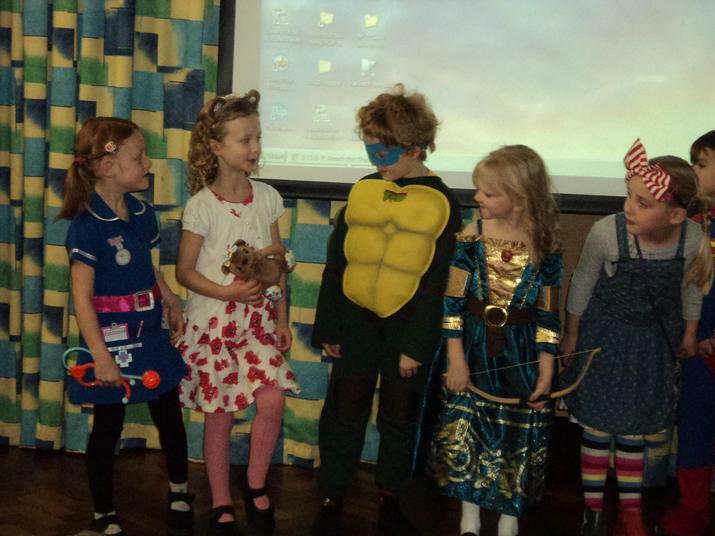 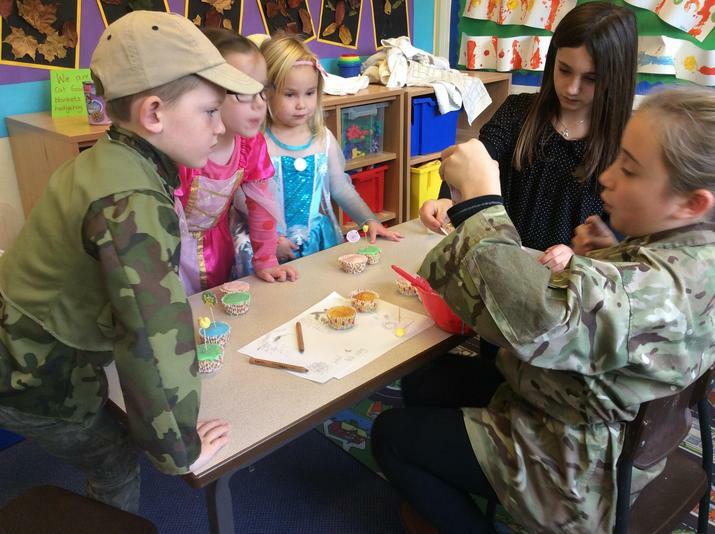 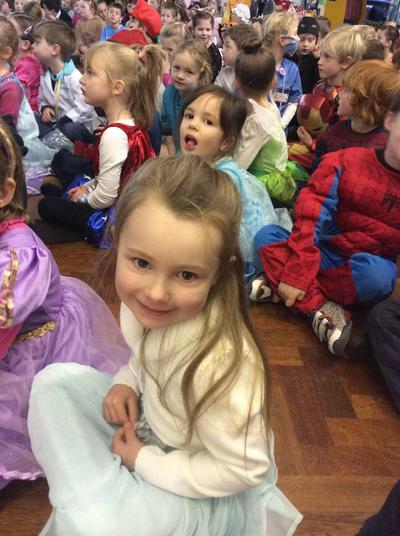 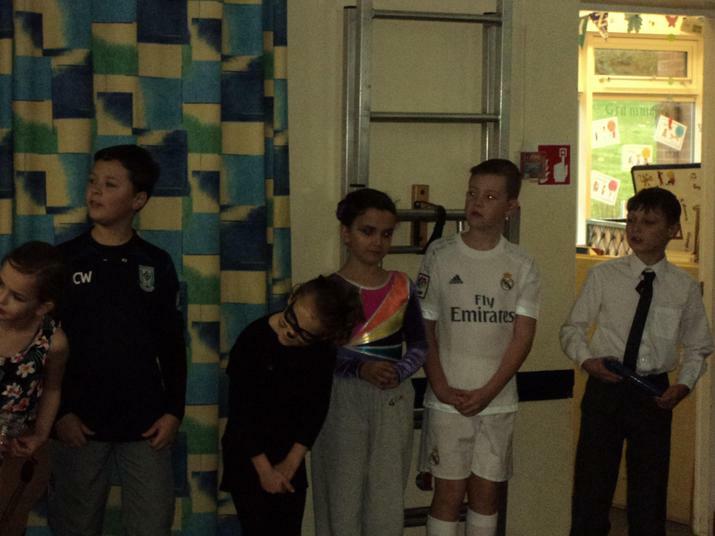 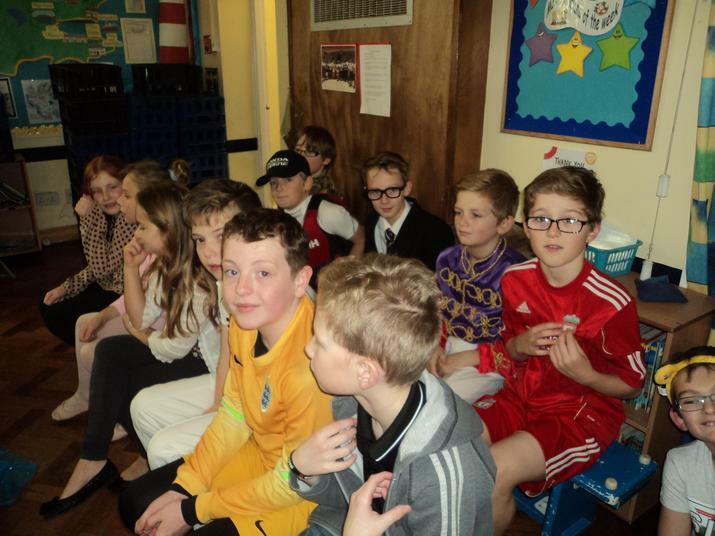 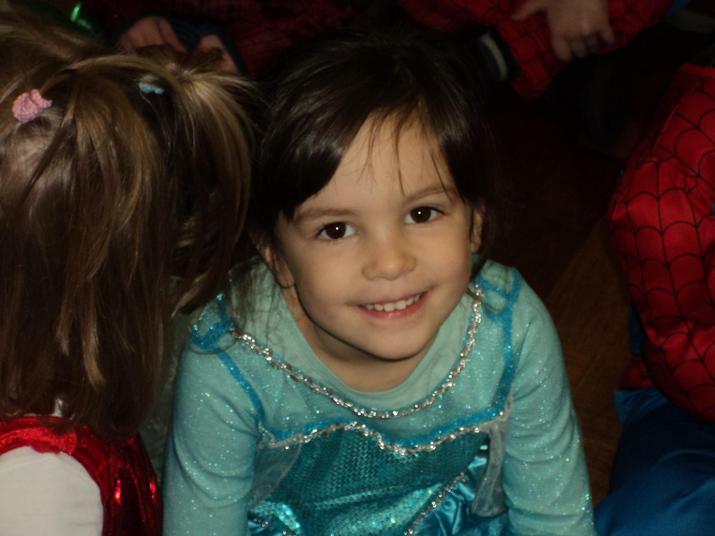 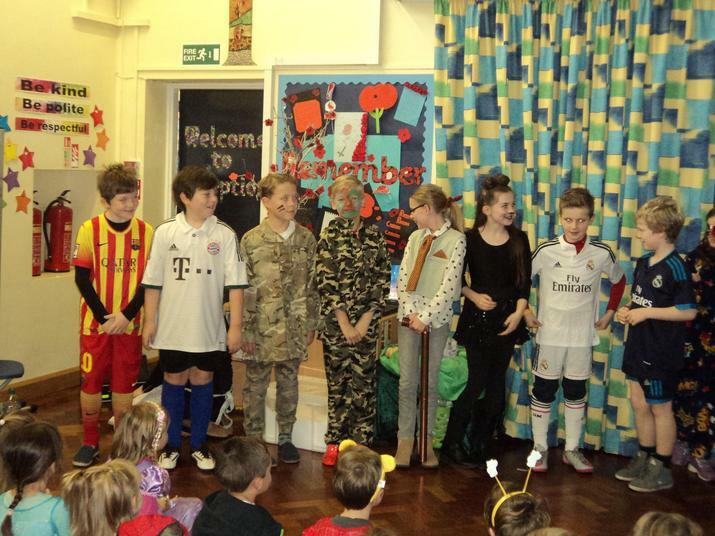 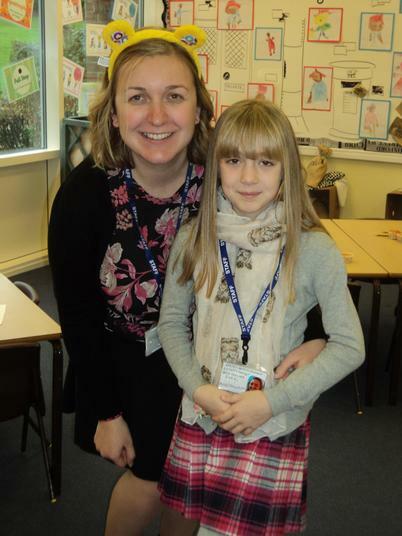 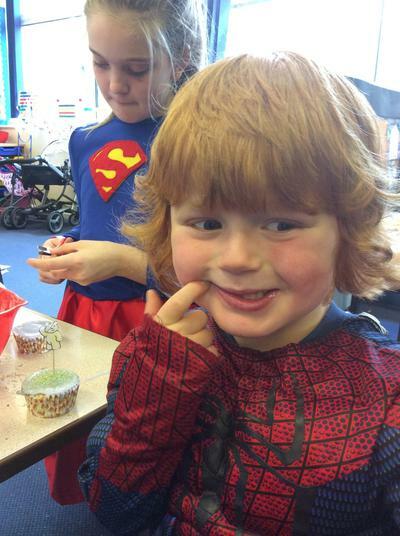 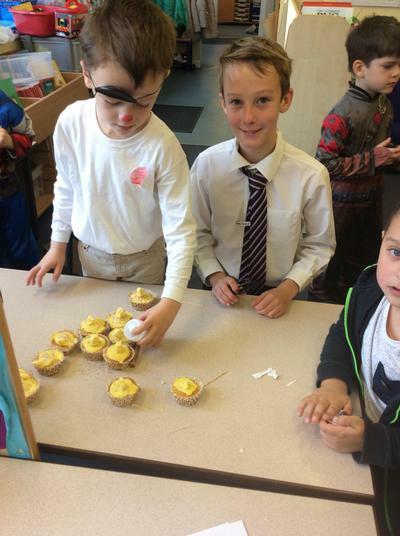 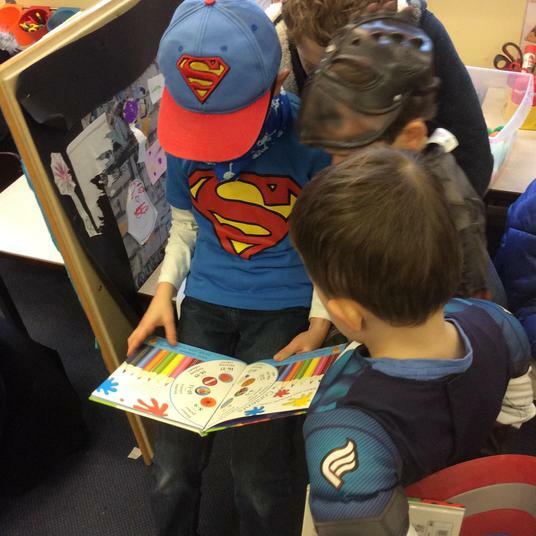 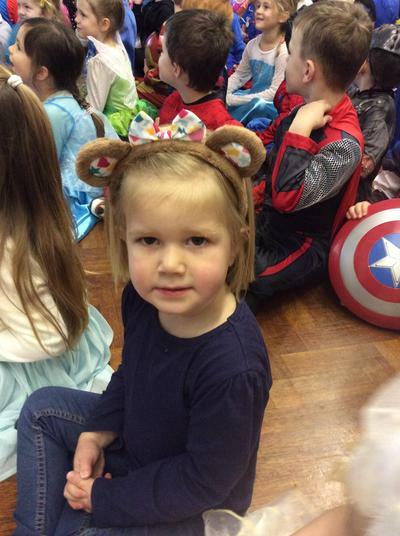 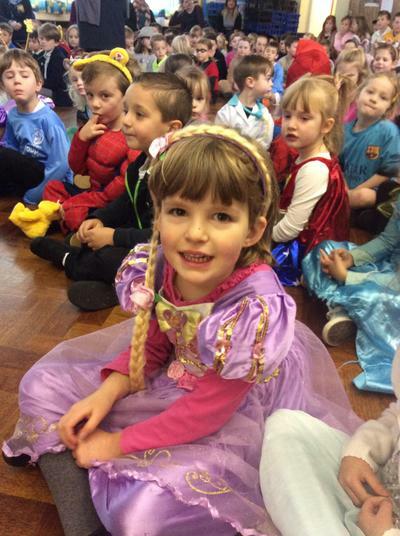 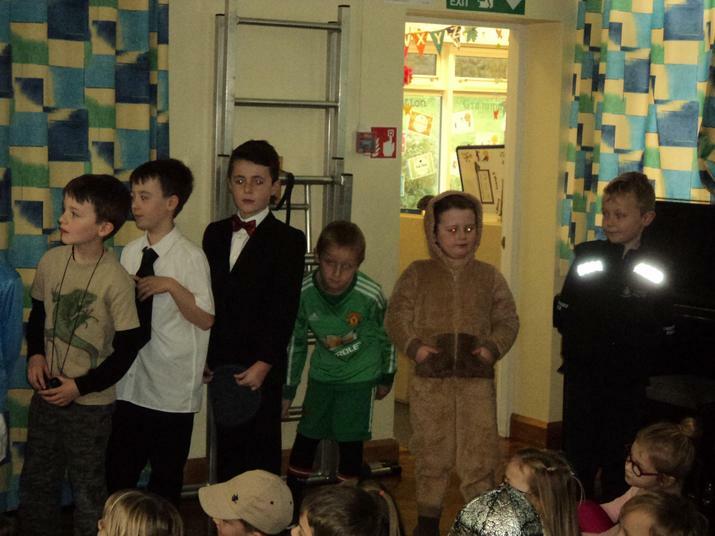 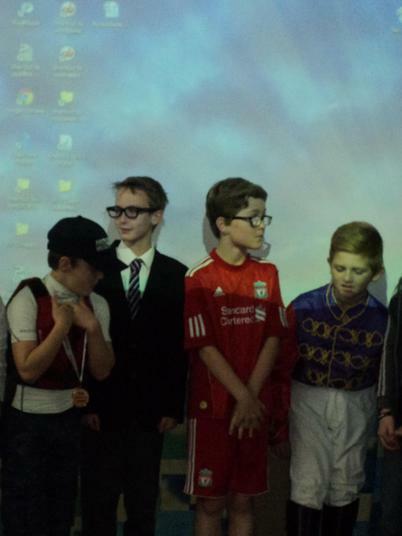 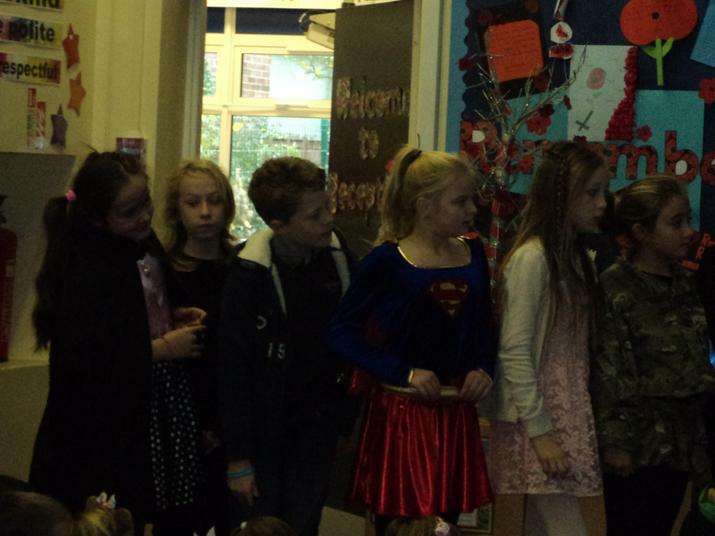 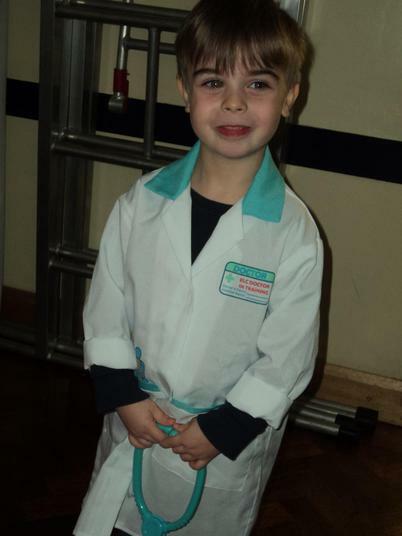 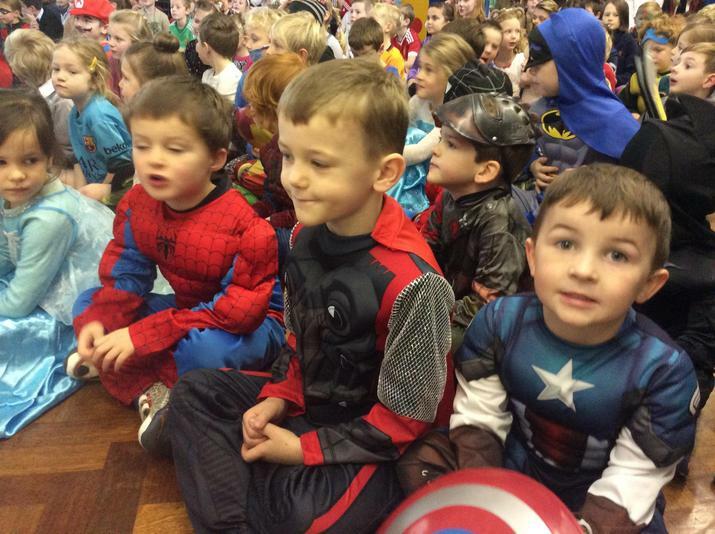 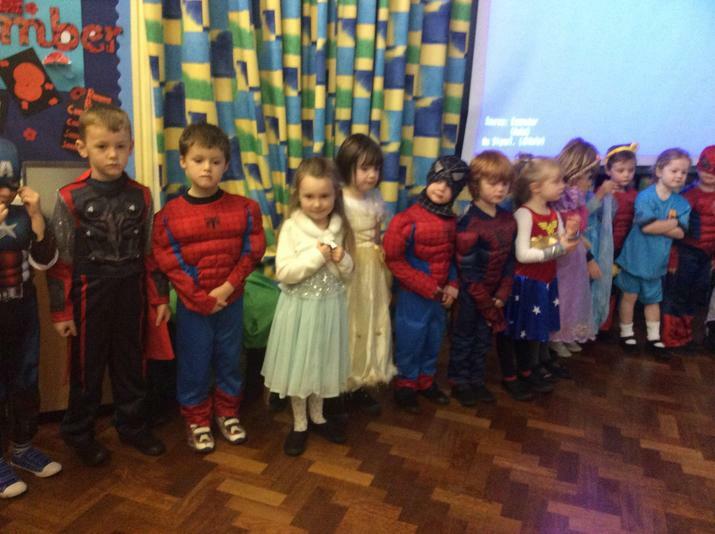 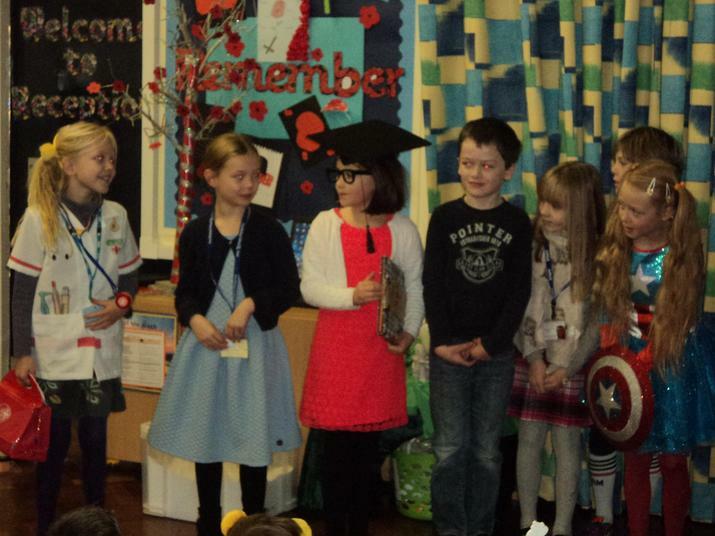 Children came dressed as heroes or people who inspire them to raise money for Children in Need. 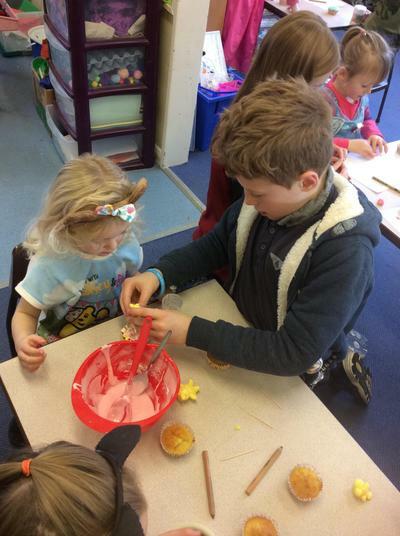 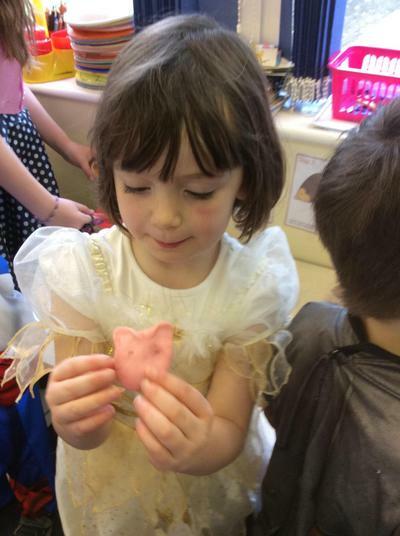 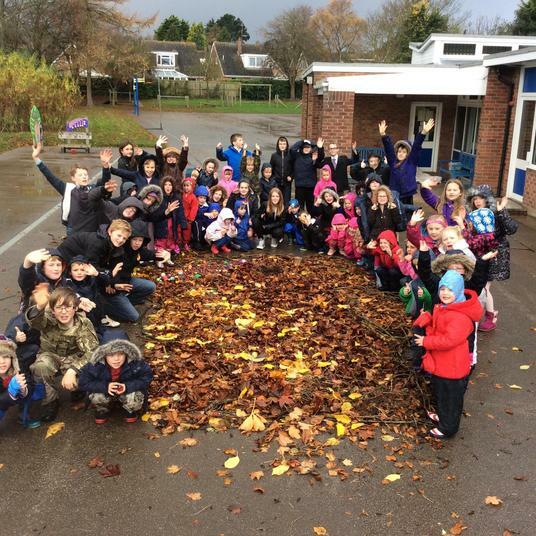 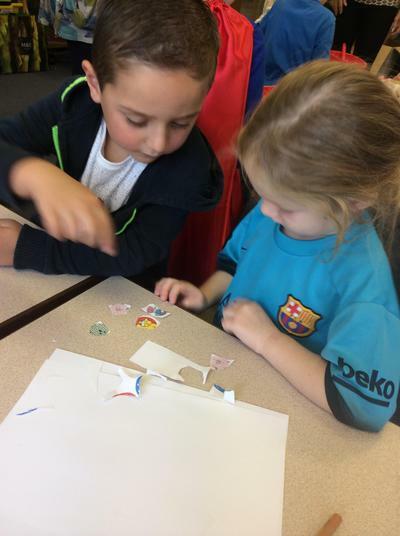 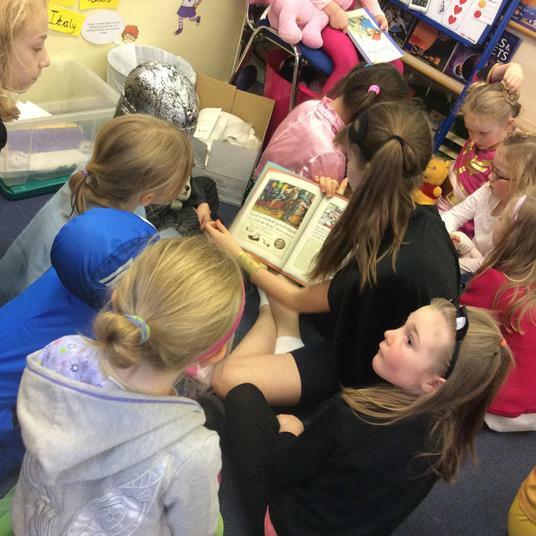 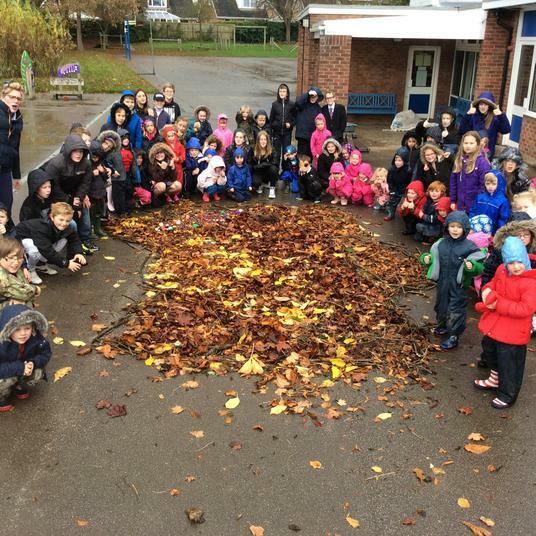 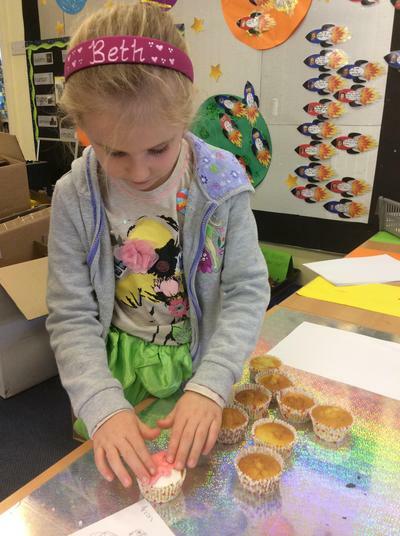 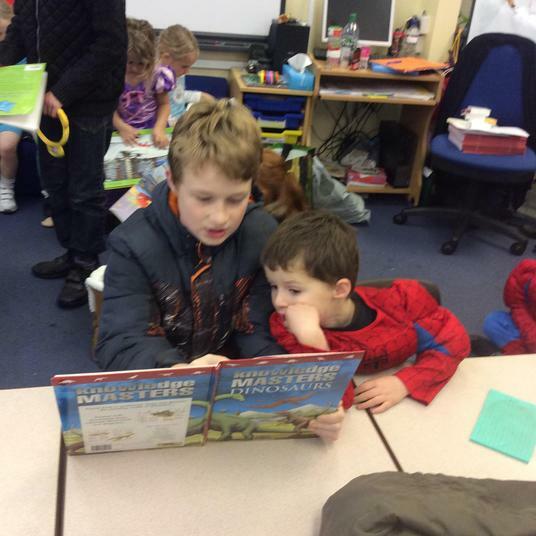 Reception and Year 1 worked alongside Year 6 for a morning of Pudsey fun! 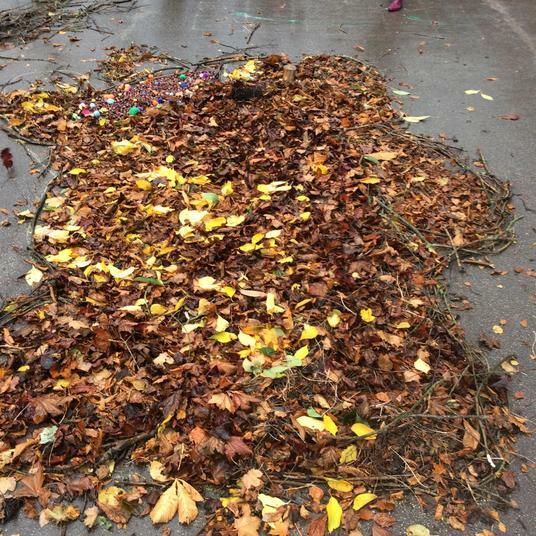 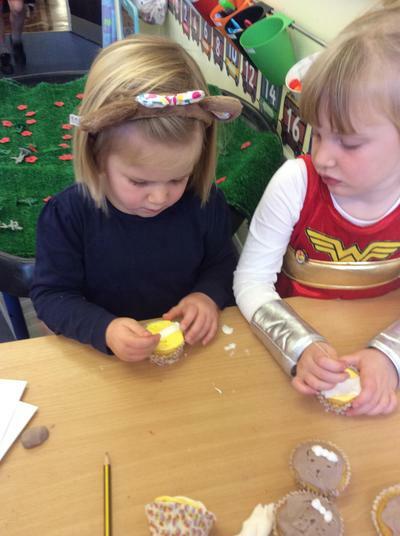 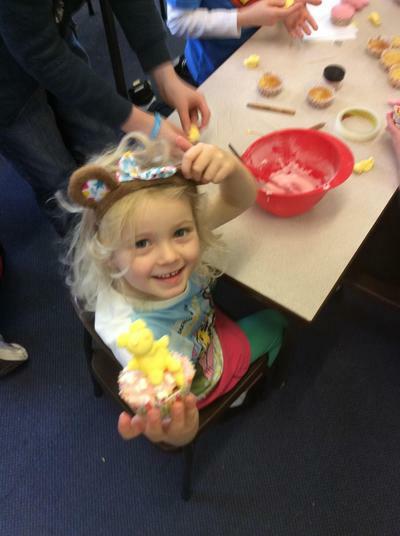 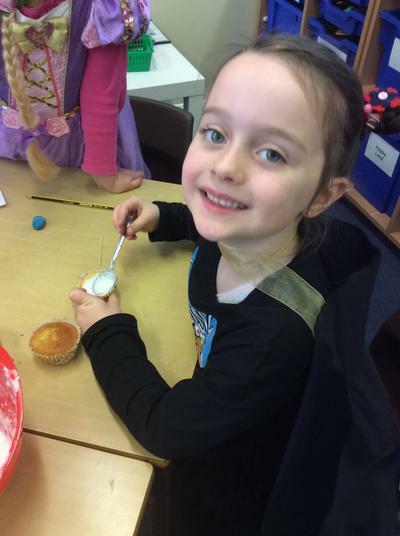 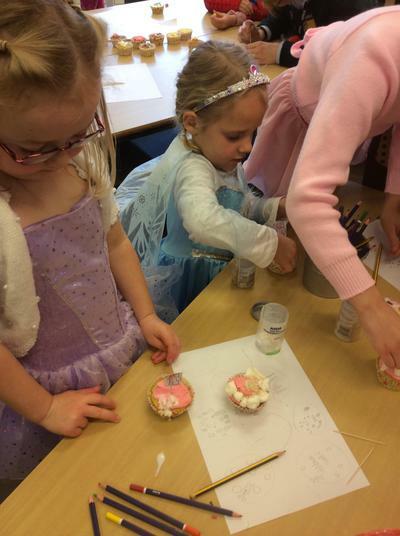 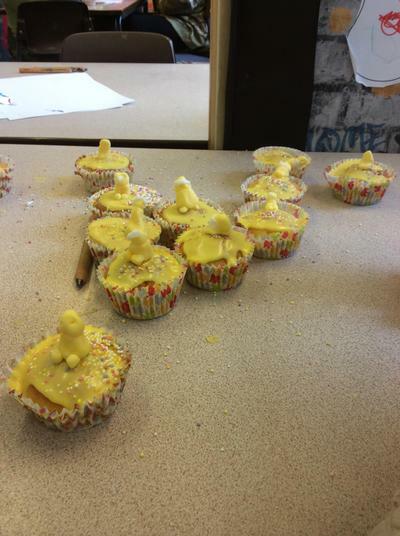 They decorated buns for every child in the school and created a huge Pudsey out of natural materials. 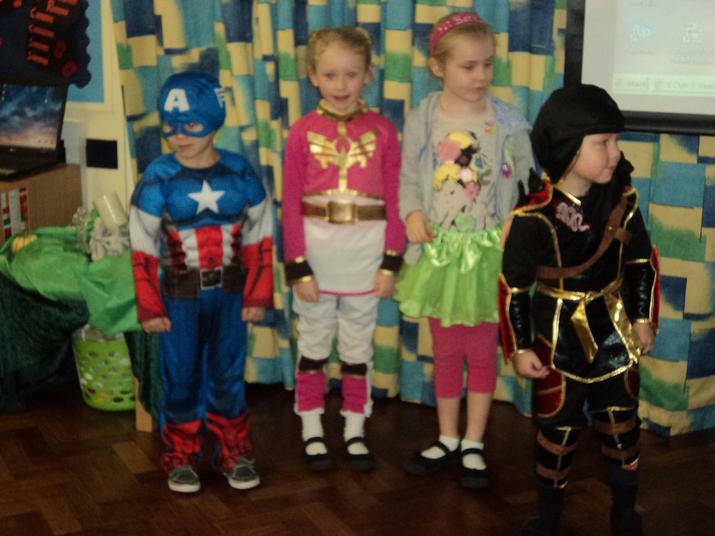 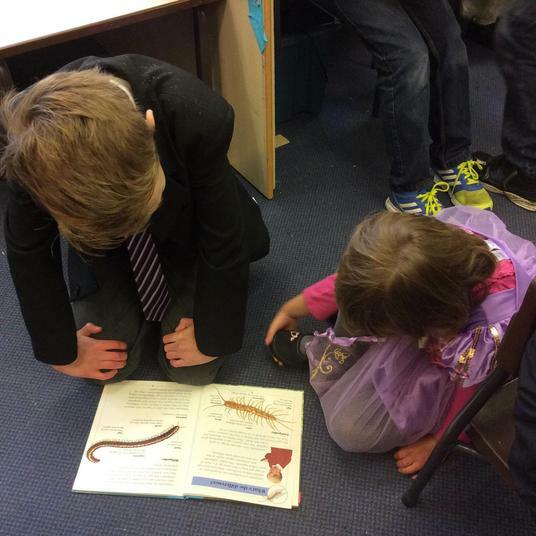 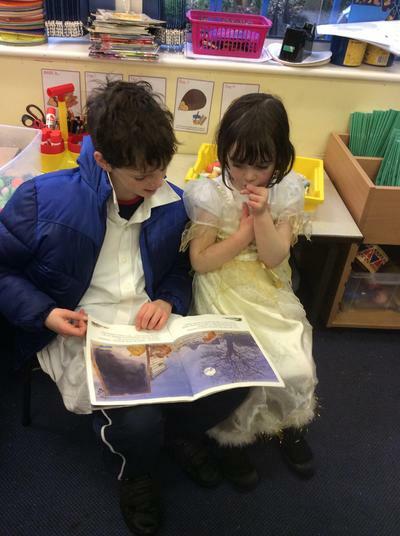 Take a look at their fantastic costumes!